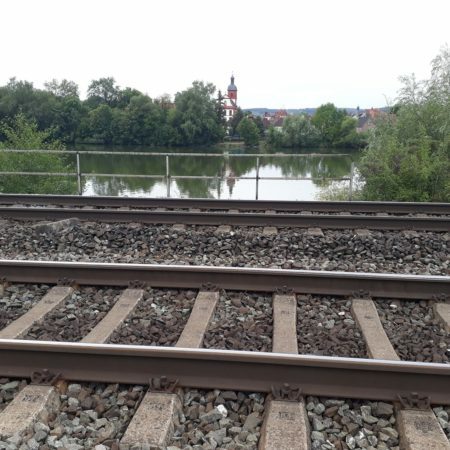 In the context of noise abatement on existing federal railways in Germany, a one-sided noise barrier between 1.5 m – 2.5 m high is being erected in the double-track, electrified section of the line in the Retzbach district of Markt Zellingen. The preliminary design was prepared by DB Engineering & Consulting GmbH. On behalf of the contractor, Josef Pfaffinger Bauunternehmung GmbH, convex ZT GmbH is responsible for the detail design.